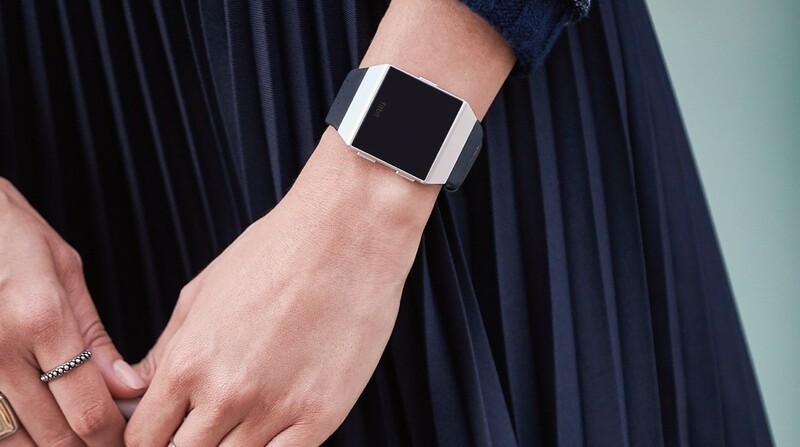 Fitbit sees diabetes management as one of the next big opportunities to pounce on. It recently invested $6 million in Sano, a company that makes a coin-size glucose monitor, and partnered with diabetes management company One Drop. Oh, and it's working with Dexcom to let Fitbit Ionic users track their glucose levels (via the Dexcom G5 sensor) on the smartwatch. Now, it's partnering with American healthcare insurer UnitedHealthcare on a type 2 diabetes management pilot program. Participants will be given either a Fitbit Charge 2 or Ionic, which they'll use along with a Dexcom monitor, to see how their activity levels are impacting their glucose levels. Physical activity is an important part of managing blood glucose levels, but it can also put diabetics at risk of hypoglycemia, so keeping an eye on activity levels is beneficial. Participants will get personalized coaching to help them increase glucose control and minimize medications. Fitbit said diabetes is an "important area of focus" for the company right now. More than 29 million people in the US suffer from the condition, and tech giants including Apple are looking at ways to tackle it. Rumors abound that companies are trying to solve non-invasive glucose monitoring, but that could be years away. Until then, management will be key.